SPB Software, a leading mobile applications and games developer yesterday announced the release of SPB Mobile Shell 5.0, a major upgrade to the world's bestselling mobile application, popular among both end-users and OEMs. 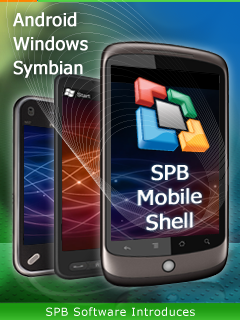 Wtth the new portable SPB UI Engine, SPB Mobile Shell is planned to be spread to more mobile platforms. 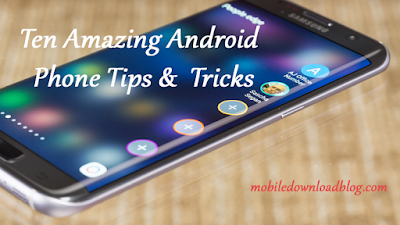 Tight integration with Twitter, Facebook, LinkedIn and other social networks. Multi-platform support: Android, Windows Mobile, Symbian.